Squirrel removal and exclusion services performed by licenses and insured professionals. Our animal control technicians will remove any nuisance squirrels from your attic and seal all entry points so that no animals can get back in. Noises like scratching emanating from your roof or attic is a sign that you are dealing with a squirrel problem. Give us a call and speak to an experienced technician. Our experienced squirrel removal Mississauga technician will offer advice and perform all the work required to evict the squirrels and make sure they don’t come back again. The first step is to identify the entry points squirrels are using to enter your space. 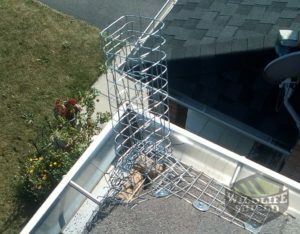 We will inspect your property, safely climb on the roof to find the entry points. Common signs are small holes and other debris. Once the entry points are identified you will provided with an accurate estimate and solution to the problem. Entry points will be sealed with galvanized, durable wire mesh. A one way door will be placed on one of the holes to allow animals to exit but not re-enter. 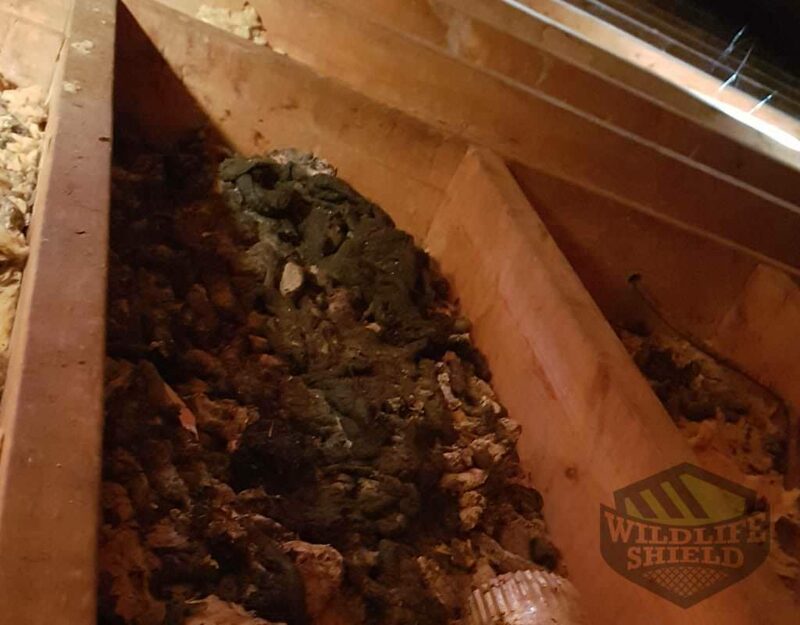 A second visit to your property will allow the technician to make sure there are no animals in your attic any more and to seal all holes created by the animals permanently. If animals have caused extensive damage to several areas it might be necessary to perform complete animal exclusion to your property. Such an undertaking might necessitate additional costs. All our services are covered by a warranty. Squirrels are clever and persistent, our warranty covers all services cost and we guarantee that all animals will be kept out. The eastern gray squirrel and their melanistic counter parts is the predominant squirrel species in Mississauga. 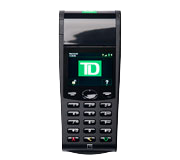 They are adaptable and flourish in urban and suburban settings in and around Mississauga. Their natural habitat is in trees but they are known to live attics and soffits. 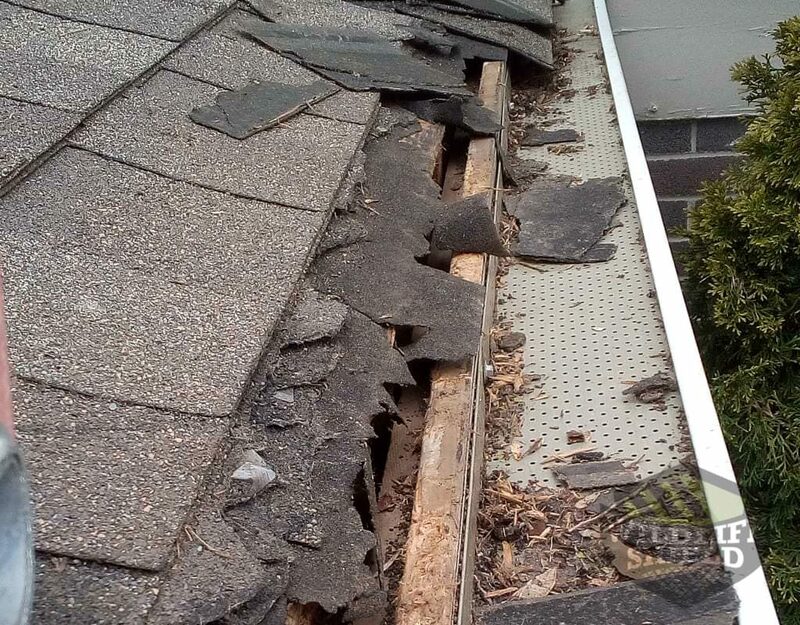 Squirrels can cause extensive damage to an attic space. They chew wood, wires and plastic. Over time they can also contaminate a space. Such contamination can be health hazard to you and your family. Whys is Squirrel Control Important to Your Home? It’s obvious that squirrels are a pest that is more difficult to get rid of than most. Our team at Squirrel Control are experienced and trained to deal with these pests. It doesn’t matter what part of Mississauga you are in; we can come to you and ensure that your squirrel problem is eradicated. 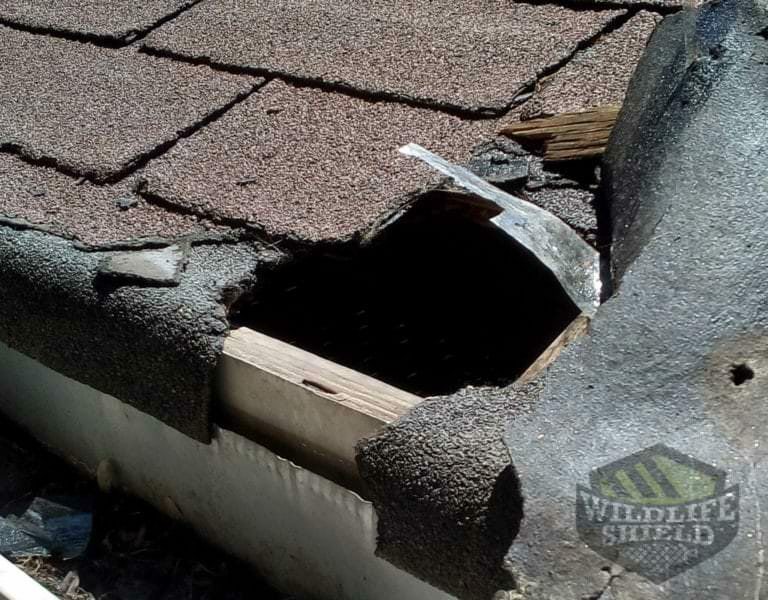 As soon as you start to notice the signs of an infestation such as damage on property, strange noises, or droppings around your attic, let us know so that we can help you to avoid dealing with the aggression by yourself. When winter approaches, squirrels begin to look for places where they can build their nests. Since youattic offers the perfect shelter, warmth, andsafety, it’soften the ideal place for squirrels to infest. In case you hear a strange noise in your attic or notice some strange activity, you might need to contact a squirrel removal Mississauga professional immediately. These are a few signs that will indicate the presence of a squirrel in your attic. In case you are still confused about which animal you may be dealing with, its advisable that you call a wildlife removal company such as Squirrel Control for an inspection. For more information about the removal, contact us today! Most homeowners in Mississauga can identify infestation by noticing subtle symptoms of the problems. Most of the time, these signs are in the form of scratching, droppings, or staining of the ceiling and walls. When we get this kind of calls, the first thing our technician will do is to conduct a squirrel inspection service. 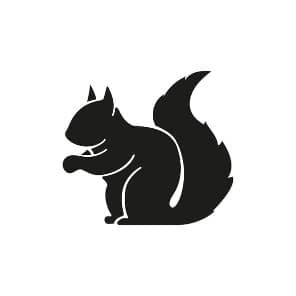 Our Squirrel inspection service will not only be able to reveal the extent of the damage caused by the animal, but also what animal might have invaded your home. It is important that you do not attempt to perform this task alone since squirrels are territorial animals, they tend to get aggressive when provoked. After inspection, our experts at Squirrel control will provide an evaluation report on what measures need to be carried out. They will also advise you on the best practices to stop attracting rodents in your property. For more information about our Squirrel inspection services, call us today! Squirrels can be a nuisance if they are let to live in your Mississauga property. They will often cause structural damage as well as pose fire and health risks. When they enter into your attic, they will often destroy your insulation soaking it with urine and feces. They will also chew up your electrical wiring and cables. Due to these threats, homeowners feel the need to get rid of squirrels. But how can you remove them humanely? Attempting to humanely remove squirrels from your atticis a dangerous move, squirrels are territorial and will bite if provoked. Worse, their bite can carry rabies that can be fatal to humans as well as pets. At Squirrel control, we offer humane squirrel removal Mississauga services. Our experts will inspect your home and set out live traps to trap and safely relocate the squirrels elsewhere. For more information about this service call us today! Squirrels are notorious when it comes to seeking shelter inside your attic and property. Besides the noises, they cause when they invade, they pose some safety concerns to both you and those living around the property. Damaged insulation and chewed electrical wiring can result in costly repairs, and even more is the health risks that the waste they leave behind over extended time may cause. Squirrel Control offers a comprehensive prevention and exclusion services that will solve your squirrel problems permanently. We will implement non-lethal methods and ensure that the animals are returned safely back to the wild. We also take extreme care when handling squirrels that have babies ensuring that they remain together when they are returned to their natural habitat. Contact us today for more information about out squirrel prevention services. Trapping and removal of squirrels can be a difficult task. However, it’s only a small part of the task involved in getting rid of squirrels in your Mississauga home. Once squirrels leave your home, they leave behind debris, waste in the form of urine and feces and repairs in wiring and insulation from their constant gnawing habits. At Squirrel Control we offer both removals, decontamination and cleaning services. 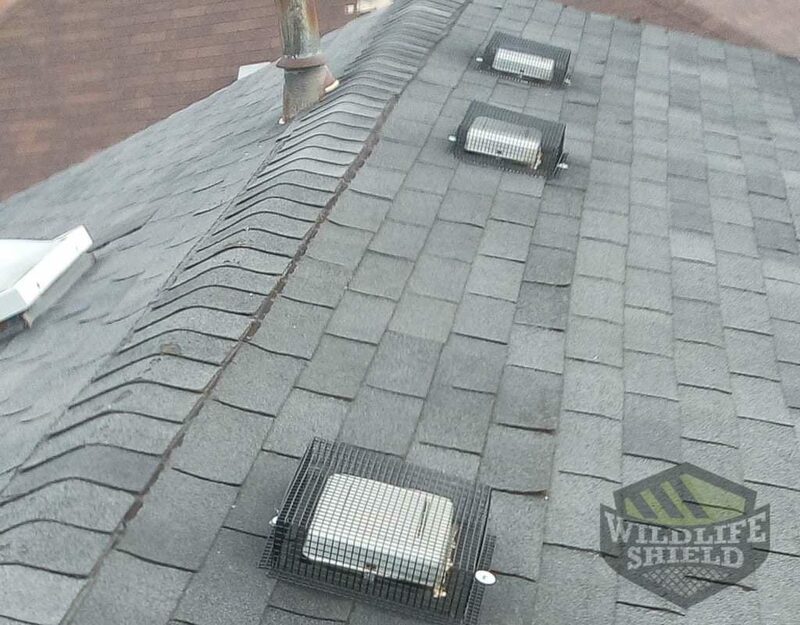 This service is vital since it will help you get rid of squirrel droppings that are a health risk, repair damaged insulation, as well as clean out your attic to its original state. 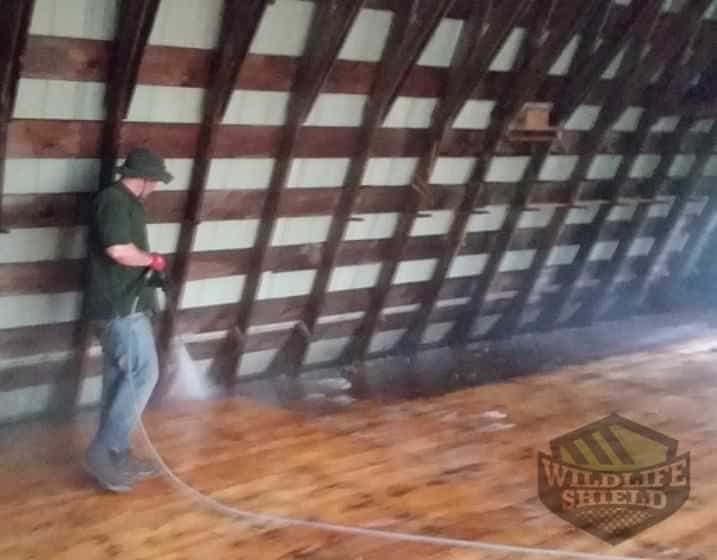 Our process involves inspecting, cleaning out the site with cleaning agents and repairing damaged insulation. Contact us today for more information.